Trying to find value through a cheap rubbish removal service can be a difficult task in 2018. Many of these providers will have essential costs worked into their quotes and whilst there is some flexibility, is it up to the consumer to do their homework to source the organisation that is right for them. No matter if you are a resident in a metropolitan area, in a suburban community or situated out at a rural part of the country, every citizen has the power to find a waste disposal service that matches their budget. 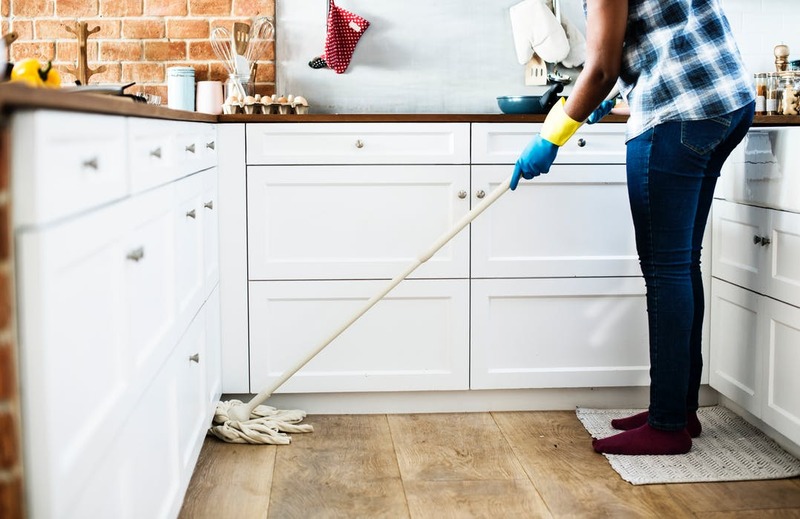 If money is a little bit tight but you need that assistance to clear a premises of that clutter and junk, follow a few of these key steps. Obtaining an obligation-free quote is the best starting point to sourcing a cheap rubbish removal service. It should not cost you any money to finding out what needs to be taken out and how much of an investment that will be. Outlets that attempt to issue a fee for clients in this setting are not looking out for their best interests. Picking out value for a cheap rubbish removal service can be as easy as picking up your phone, laptop or desktop and checking for a provider in your area. This will produce a series of results where you can gauge a 5-star rating and user reviews that go into detail about their pricing policy. Read what they have to say because it will be their detailed experience where you can identify which outlets are meeting their client needs based on value for money. The less time a waste disposal organisation has to travel to your premises and to the landfill, the less you should have to pay. This will be a fundamental factor in picking a cheap rubbish removal provider and it will extend beyond the need to have convenience. Much of what is calculated into the bill will be transport demands and the lower that is for the outlet, the more you should be able to save. Some businesses in this sector will differentiate between residential and commercial clientele. Depending on the scope of the task, a cheap rubbish removal operation should be able to offer flat fees that do no discriminate just because one client happens to have an ABN number. Should you be in a business that requires modest assistance with the disposal of waste, check to see what their policy is when dealing with commercial customers when compared to residential consumers. A strategy that can really offer value without costing any money with a cheap rubbish removal company is to outline when a service is arriving in real time. Some clients are not able to actually be on location given their own commitments, but having an SMS service, a phone call or email that details when the team and the vehicle is on site can give that all important peace of mind. It is an intangible that is hard to put on a valuation on, but that assurance that the waste is being disposed of to clear that space is helpful. You may very well come up with your own cost-cutting means of sourcing a cheap rubbish removal service. Open a dialogue with their customer service representative and check off those additional items that you do not want to be billed for. Outline your budget and see if that can fit a package that does not exceed that range, then that will provide you true value.